Connect with the most famous icon font for web available, Font Awesome. Use over 600+ icons available from version 4.5. 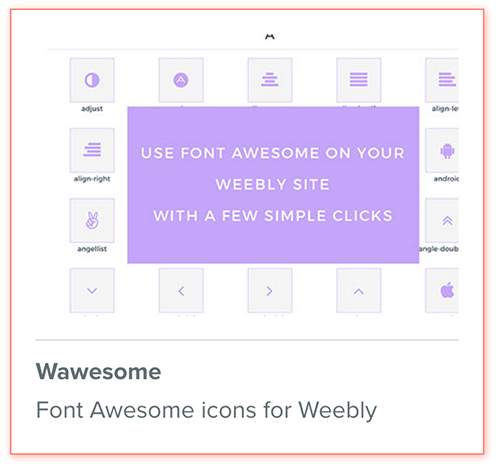 Below find an alphabetical list of all the icons available on the Wawesome App.